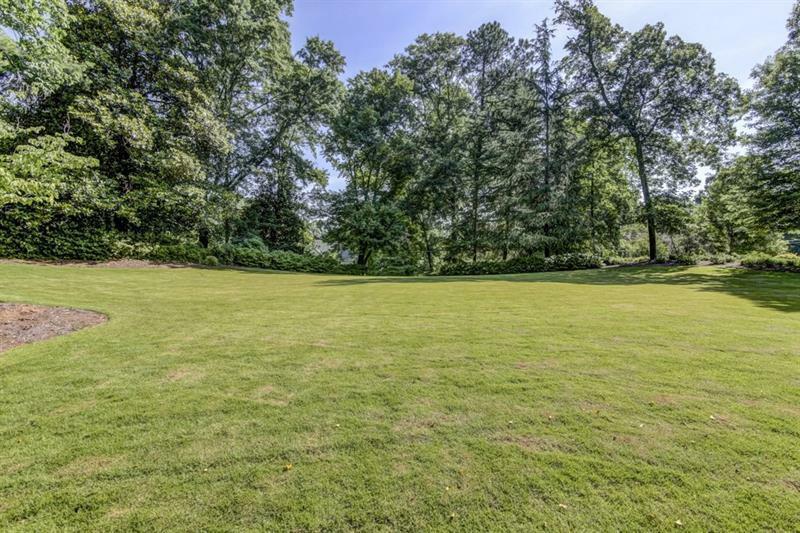 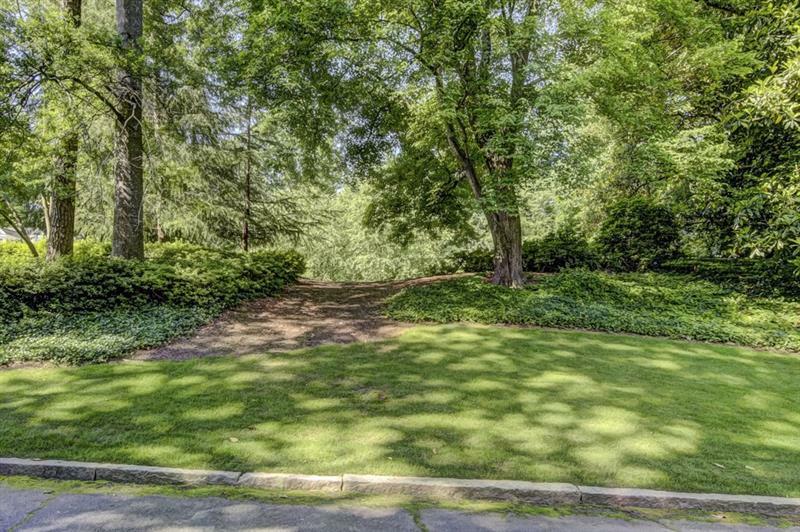 Beautiful one acre lot on quiet culdesac street in Sandy Springs. 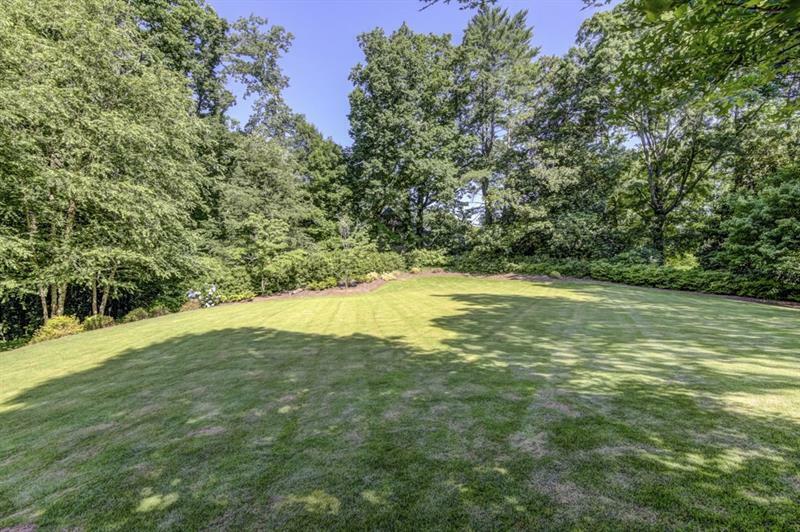 Front half of the lot has mature landscaping while the back is natural. 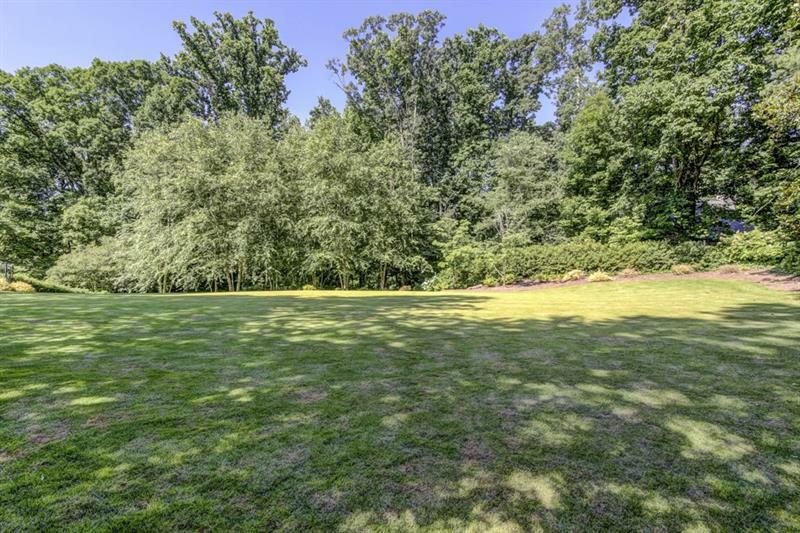 Sold by Northrock Investment Advisors, Llc..